Another lager from Sunday afternoon and another beer that I got through a friend. This also may be my first review of a green bottle beer – I’m not going to look back through the prior 304 reviews but I cannot think of another green bottle beer. This beer looks to have potential after the pour with a nice amber color and thin white head. Again the aroma is typical lager style with some sweetness but almost no hops. 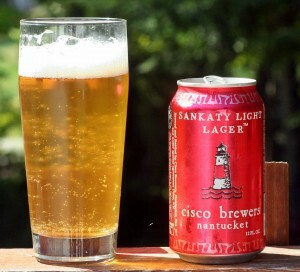 Beer is fairly simple but more flavorful than the prior review of Cisco Brewers Light Lager. Certainly some sweet malts to start and a slightly bitter finish. 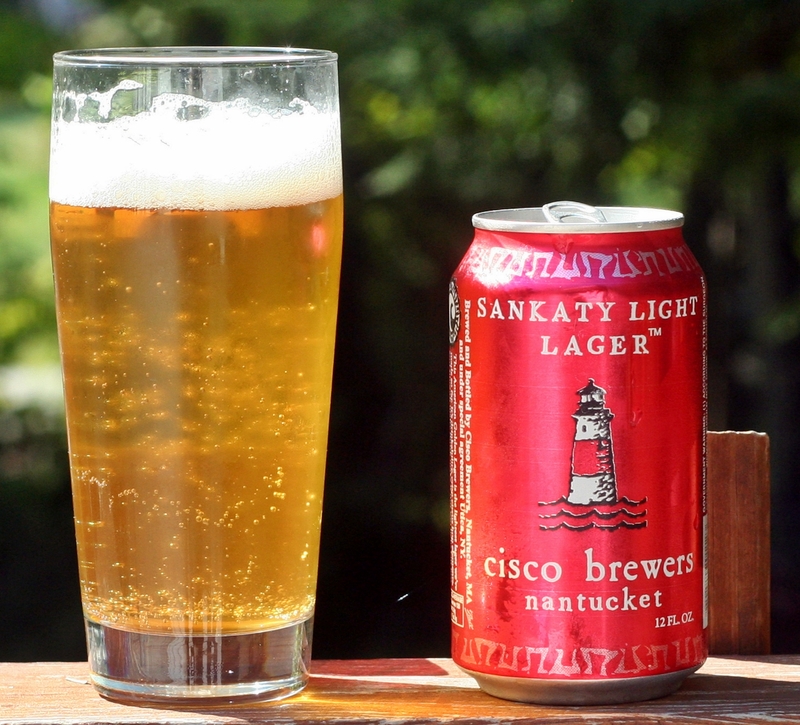 Overall a quality lager and certainly sessionable at 4.4% ABV. 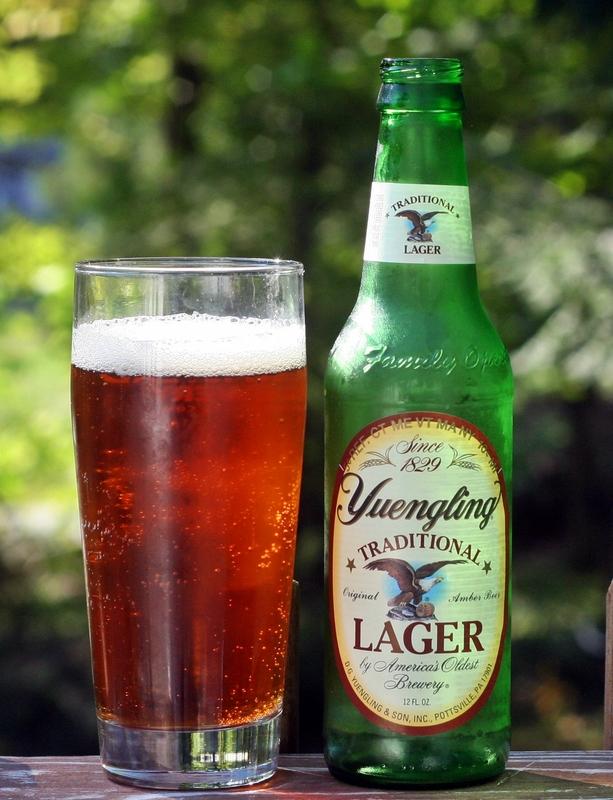 Brewers Description: An iconic American lager famous for its rich amber color and medium-bodied flavor – with roasted caramel malt for a subtle sweetness and a combination of cluster and cascade hops, this true original delivers a well-balanced taste with very distinct character. 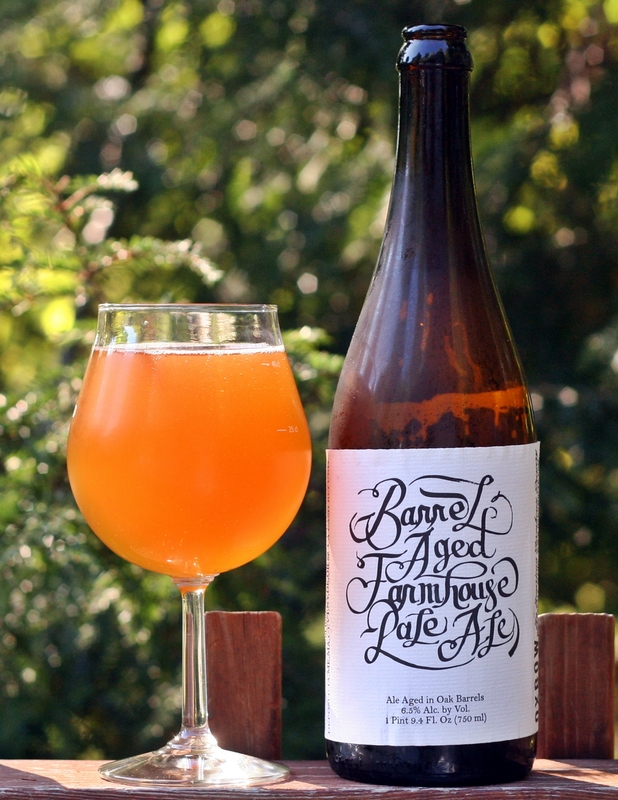 This beer was released the end of June and available only at Smuttynose. I was not able to attend the bottle release but one of my followers grabbed me a bottle and we were able to connect last month to swap some beer. The short batch series includes some experimental beer from Smuttynose brewed in 20-30 barrel batches. These are bottled and kegged and disappear quickly. 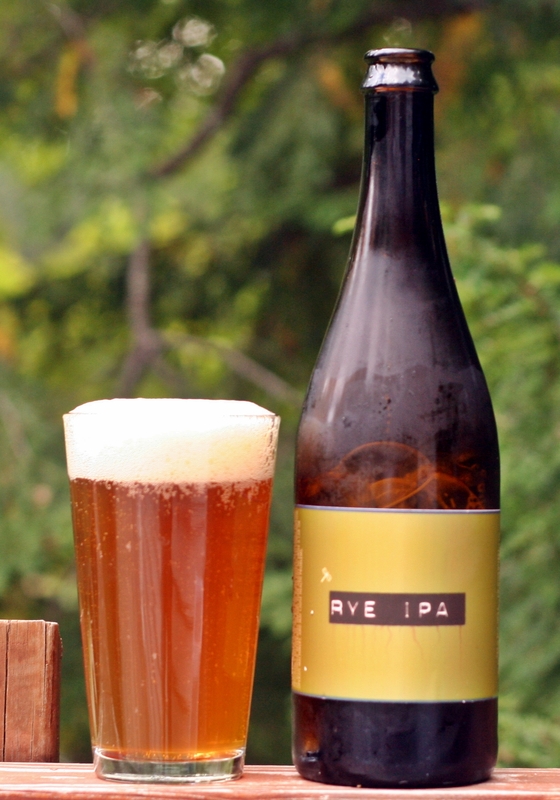 The Rye IPA started with their Finest Kind IPA recipe and makes some adjustments (see brewer details below). Color is a nice orange with a sizable head. Aroma has plenty of piney hops and some rye notes. 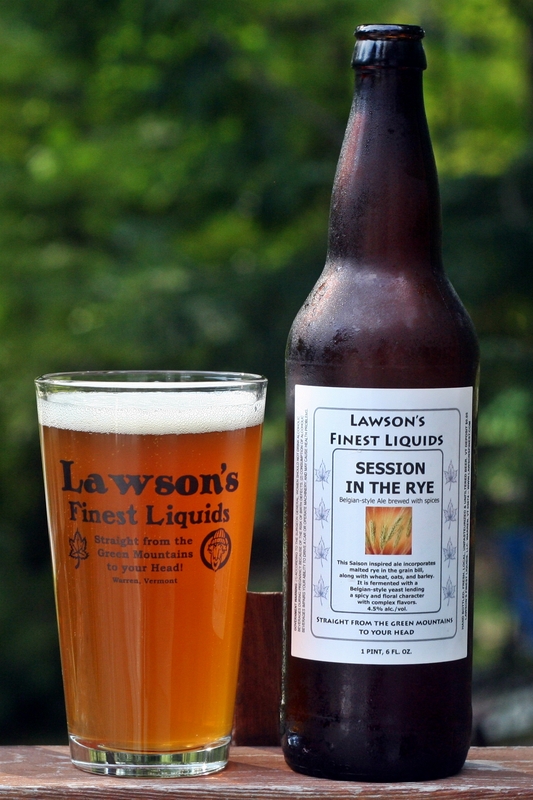 Taste has more citrus than pine and is balanced out well with the rye. 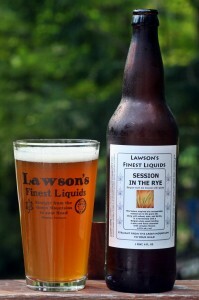 I have not had many rye based beers but this has to be one of the best. Brewers Description: The beer uses our best-selling Finest Kind IPA as template, but a few key changes make this beer quite different. Sometimes you just need a simple refreshing beer. For me when it is really hot and humid or if I just finished a big double IPA or similar beer but still want another. That is usually when I look for a blonde ale. 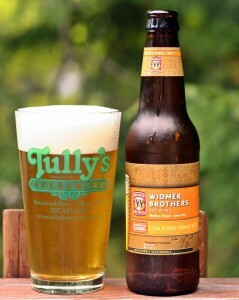 This one from Widmer is about what you would expect from a blonde ale, light in color and body – simple but refreshing. Color is a nice pale yellow with a fairly thick white head. Aroma has some wheat and citrus. 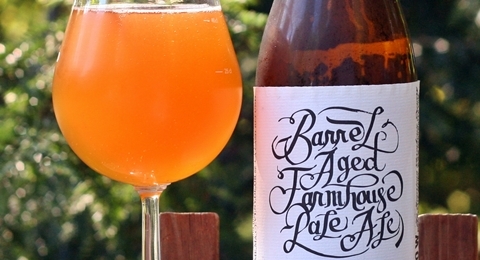 Taste has quite a bit of flavor for a summer blonde ale. Citrus hops, a bit of spice and a nice malt backbone. Overall a nice refreshing summer brew from Widmer. 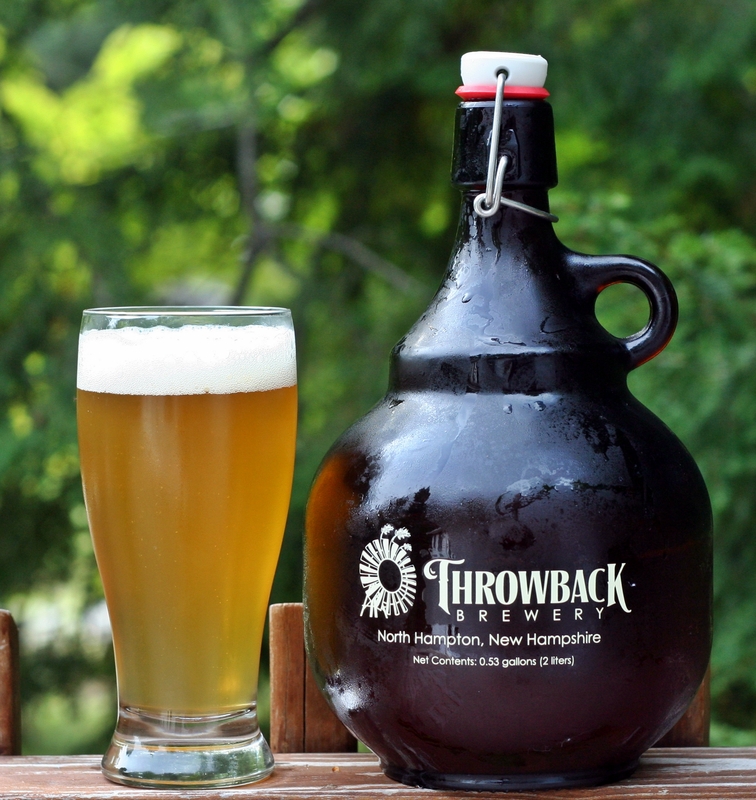 Brewers Description: Citra hops lend their name to this interpretation of a golden ale. But that’s not all they bring to the party. Their striking citrus aroma and thirst-quenching flavor are the perfect pairing for the soft malt notes. Together they create a beer that’s full in flavor and uniquely refreshing. 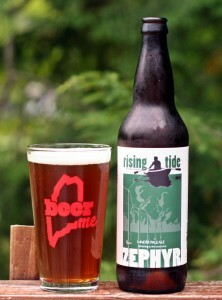 A few months ago I heard Nathan was experimenting with some IPA recipes with the goal of adding an IPA to the already solid line up of beer from Rising Tide. This was great news as I love a good IPA and generally enjoy their beer. A couple of weeks ago it was released as Zephyr and is available in the 22 oz bottles with the simple yet eye catching label as well as growler fills from the brewery and few places will have this on-tap. According to Nathan this will be limited due to the limited availability of hops so enjoy it while you can. The beer pours a bit darker than many IPAs with a slight white head. Aroma is pleasant but not overpowering. A bit different from other IPAs as you get some fruit but not your typical tropical/grapefruit. Taste is very well balanced with plenty of hop bitterness and a sweet finish. Might be a little more bitter than some of the other IPAs but for me that is not a bad thing. 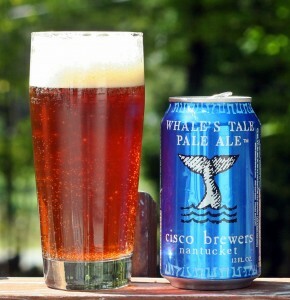 Overall a quality East Coast IPA with a bit of a different twist. Brewers Description: Heady like the sweet breath of Zephyrus, our India pale ale is redolent of citrus, apples, and pears, balanced by a touch of caramel. We use malted barley grown by local farmers and add a special blend of Cascade, Centennial, and Calypso hops to create this juicy, hoppy ale.